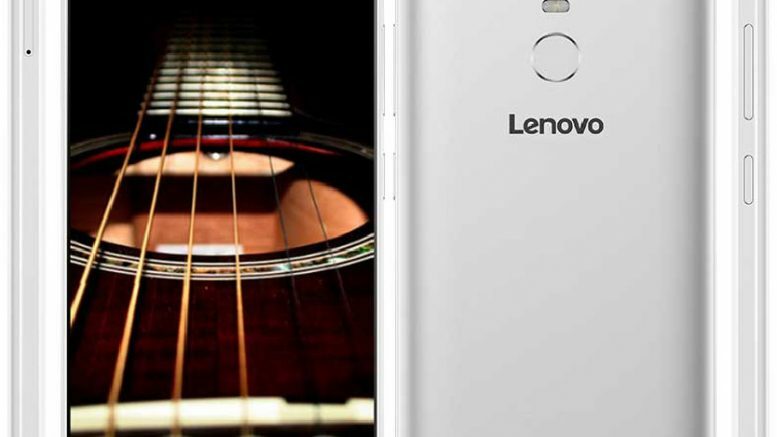 Lenovo finally introduced its Vibe K5 Note in India after an initial launch in China. The phone is priced at Rs 11,999 for the 3 GB variant and Rs 13,499 for the 4 GB version. Vibe K5 Note at 165 grams is slightly heavier than its predecessor which weighed 158 grams. Vibe K5 Note is slimmer at 8.4mm than the Vibe K4 Note (9.1mm). The display on the Vibe K5 Note looks bright and crisp, and we found legibility to be decent in direct sunlight. Viewing angles were fairly decent. Secure Zone feature, which when enabled, offers two separate virtual phones within one device. Users can thus sign with a personal account and another one for work. You can run two instances of any app including WhatsApp without worrying about missing notifications from either account. Be the first to comment on "Lenovo K5 Note launched at Rs 11,999 in India"